Troy, MI WW/Press/July 18, 2016 –Raymond T. Rowe, Attorney with Rowe Law Firm, was selected for inclusion in the forthcoming Top Attorneys of North America 2016 edition of The Who’s Who Directories. The accomplishments attained by Mr…. 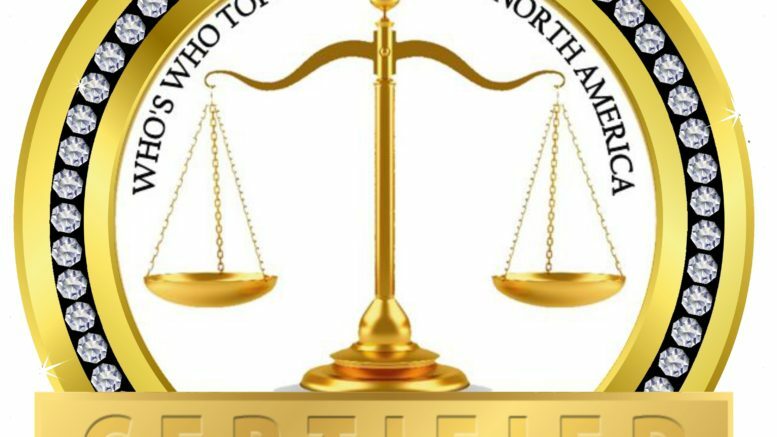 Troy, MI WW/Press/January 05, 2018 – James R. Keller, Attorney with James R. Keller L.L.M., P.C., was selected as a Diamond Member in the forthcoming Top Attorneys of North America – 2018-2019 edition of The Who’s Who Directories….